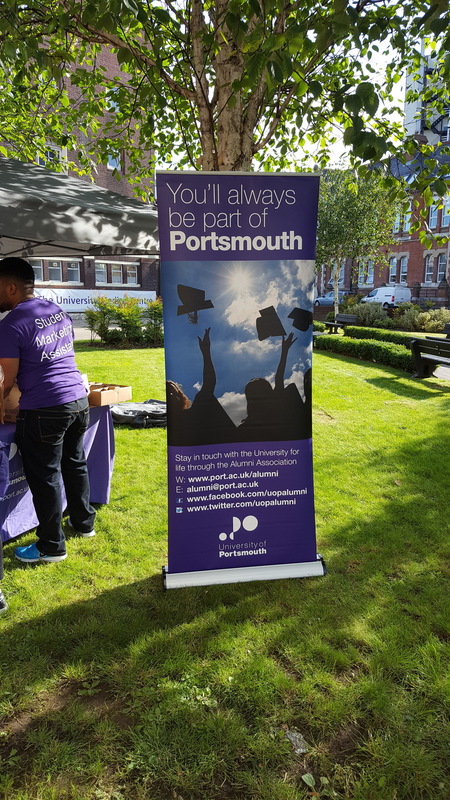 “I chose the Portsmouth MBA because of its excellent reputation locally, nationally and internationally and the University’s outstanding National Student Survey results. I was also impressed that the course was AMBA accredited." Paul Rolfe is Managing Director at New Horizons Learning Centres, a subsidiary of the world’s largest independent IT training company with 300 centres in 70 countries. 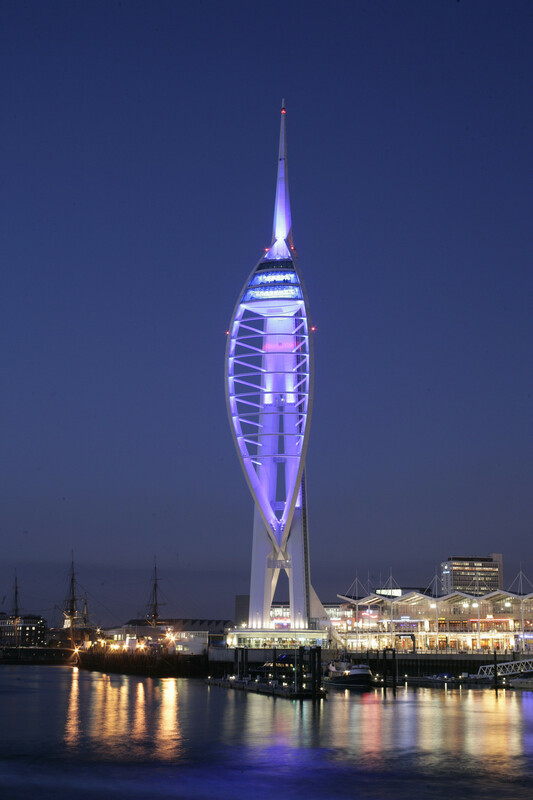 "The Portsmouth Business School is fantastic - the staff are friendly and highly knowledgeable and the facilities are second to none. It has excellent teaching and collaborative spaces and reliable and modern technology, which really enables you to achieve your best. The School is very forward thinking too, especially in the way the MBA is structured around themes rather than topics. 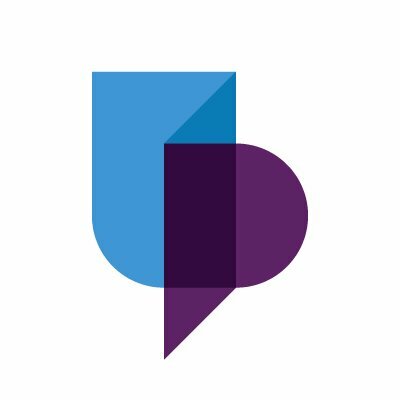 The theme based delivery enables you to more effectively grasp how the effect of a decision in one business area may have a profound effect on other areas of the business. As Managing Director of New Horizons South Coast I have a very busy schedule but found that the block delivery model has really benefited me in managing work, life and study to give me manageable life balance. The MBA is an ideal qualification for me as it covers a number of important business topics such as Strategy, Finance, Marketing and Sales as well as much more. It is also helping me to think differently due to the increased awareness of working with others from different disciplines, backgrounds, cultures and industries. Learning from others’ experiences really enriches the course.